At some point of your life, you will experience anxiety. But there’s nothing for you to worry about because there are ways you can do to treat and relieve it. Anxiety is the third most common mental health issue worldwide, and everyone suffers from a headache once in a while. Doctors can prescribe medications to help us fight back, and while it can be useful for some extreme cases, not everyone is going to benefit from medications. There are natural ways to combat anxiety and headaches. 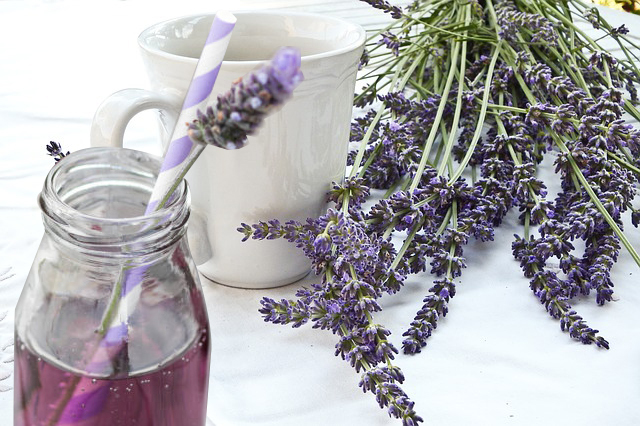 The most delicious way is easily this lavender lemonade. 6 lemons, peeled and juiced approx. Add honey and dried lavender let steep for approximately 20 minutes. Strain mixture and pour into larger container. Add lemon juice and the remaining water. Stir well.